This morning we received the following correspondence from our good buddies (or so we think) at LinkedIn. Looks like they just got dumped! 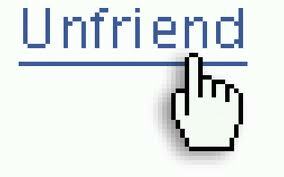 It’s good to know that the concept of “unfriending” occurs even at the corporate level…hopefully with less tears and s&*% talking! 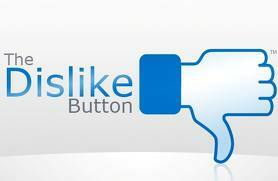 Ok Facebook I think we are ready for y’all to create the dislike button!